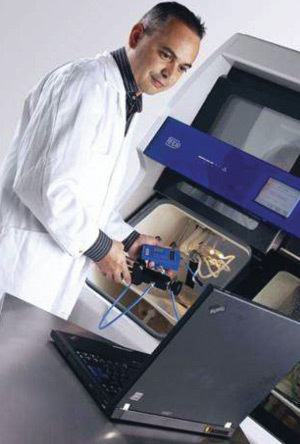 Offers periodic and validation testing of endoscope washer disinfectors. Dentalcon (Healthcare) Ltd offers a testing service throughout the whole of Cyprus on a weekly, monthly, quarterly and annual basis, to ensure that customers’ Endoscope Washer Disinfectors are tested to the relevant European standard. Validation services are also available for the commissioning of new machines or on existing units.